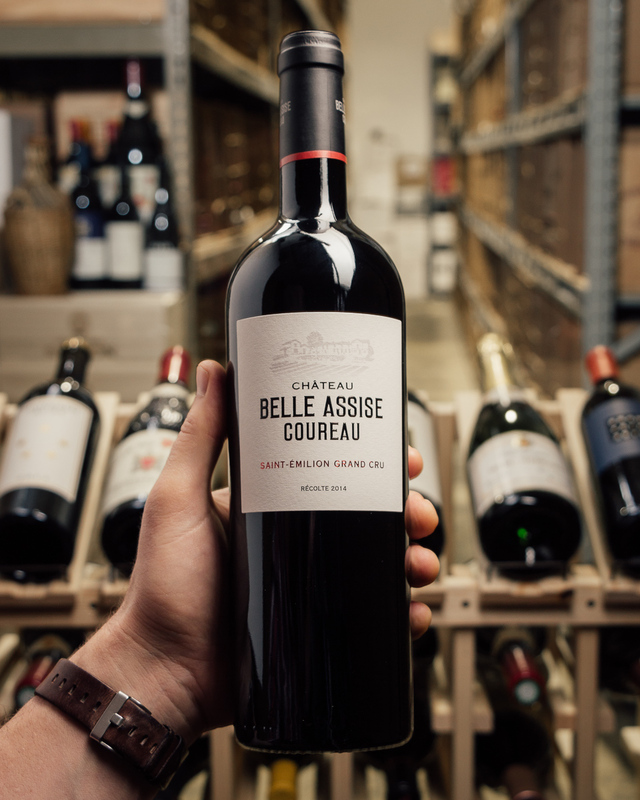 On our trip to Bordeaux last month, we tried hundreds of 14s, 15s, 16s and 17s, and it became very clear to us that the hype around 2016 is VERY REAL --- it truly is one of the most exciting vintages in Bordeaux since 2010. The consistency across a range of styles and terroirs is something that mother nature rarely allows. 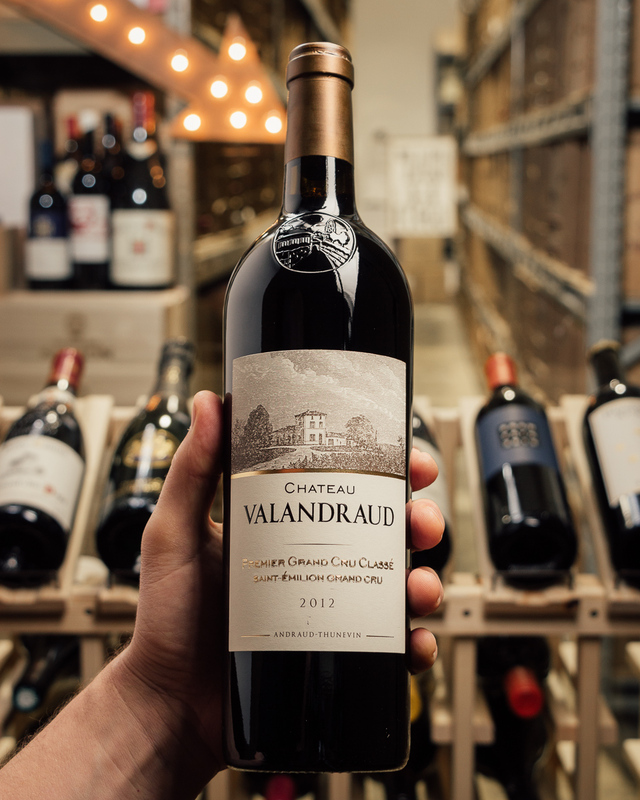 There is plenty of ripeness and modern appeal to the wines, but the freshness and the quality of tannins are what elevate 2016 to legendary status. 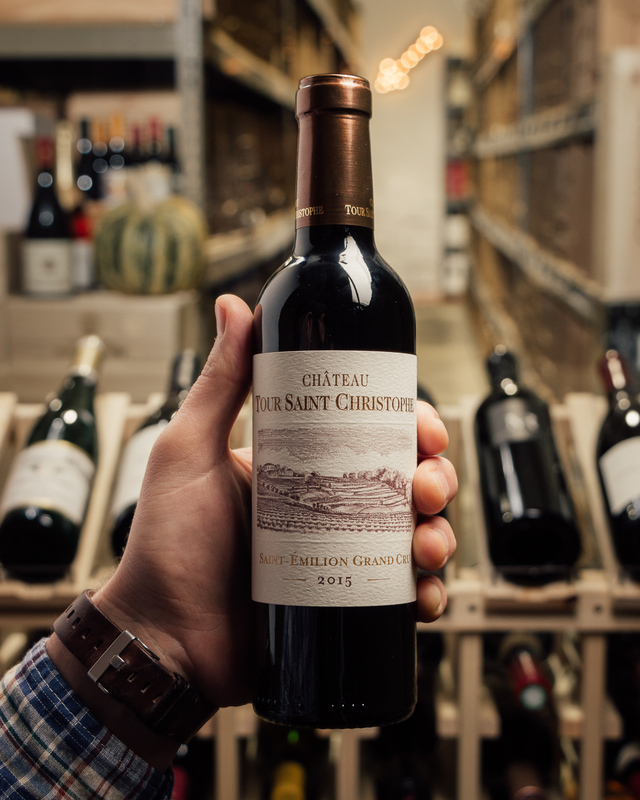 Even the Petit Chateaux delivered precise and exciting wines in 2016. 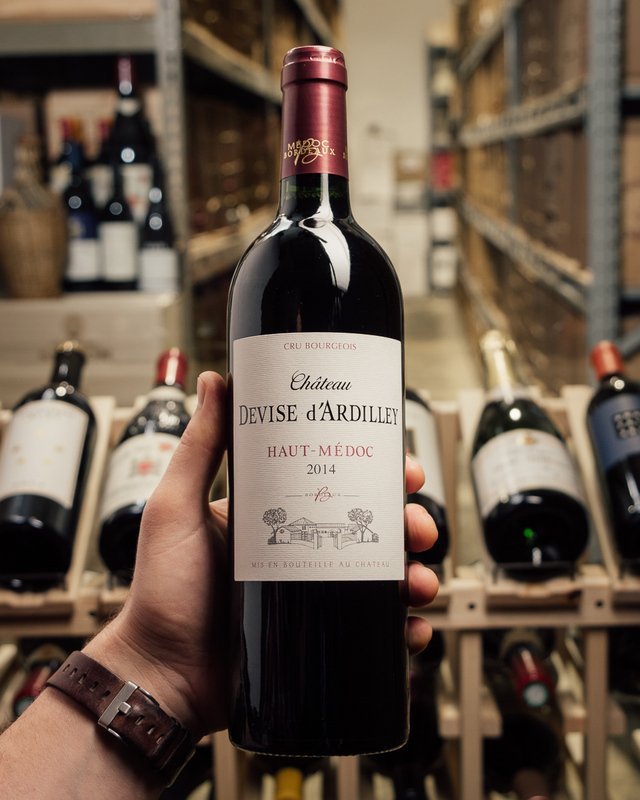 So when it comes to the wines from the hallowed, gravelly vineyards of Pauillac...you know you are in for a treat. 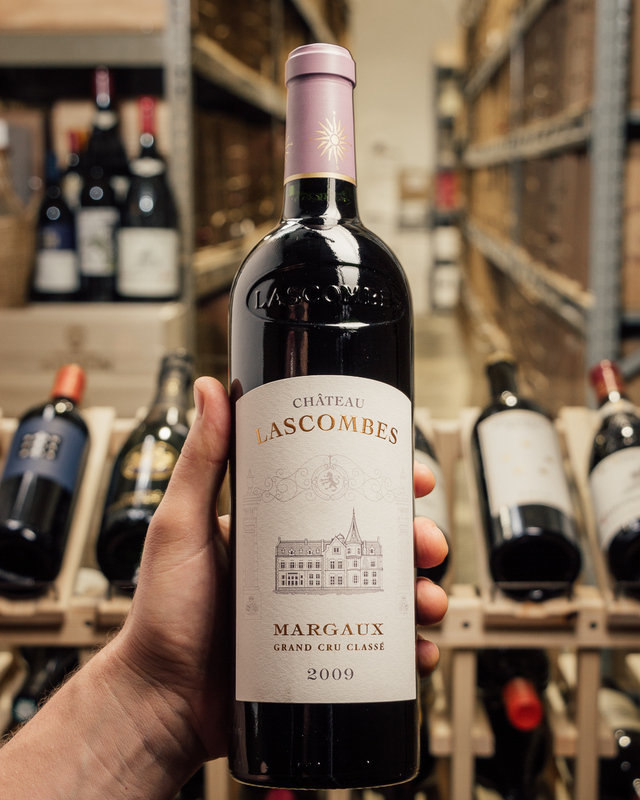 Today’s perpetrator delivers so much vinous pleasure and complexity for the money, it makes us very proud to offer this at the best price in the country. 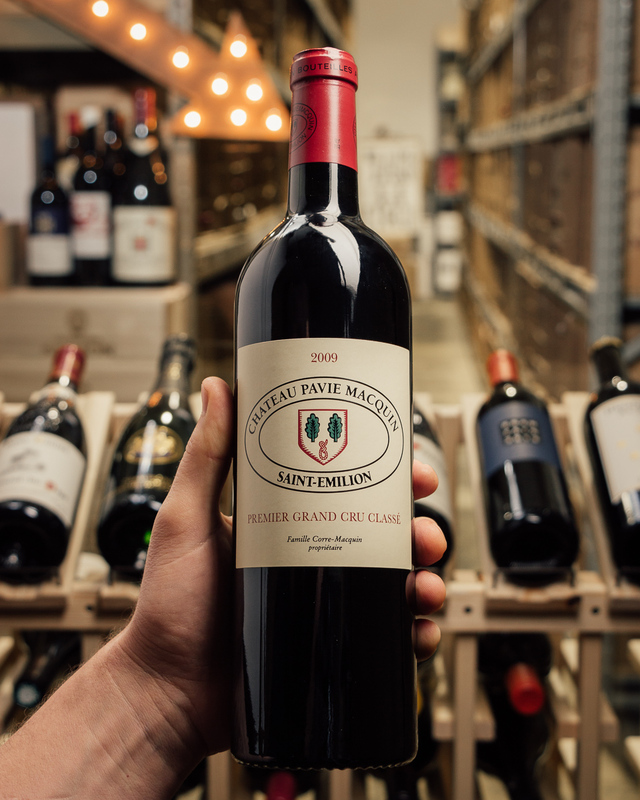 The style is ripe, juicy and stacked with mixed berries and cassis, but the vintage’s signature freshness and pixelated tannins show up alongside Pauillac’s rocky minerals. WOW! Free ground shipping on 6 or more, this has “case me” written all over it! While it lasts! 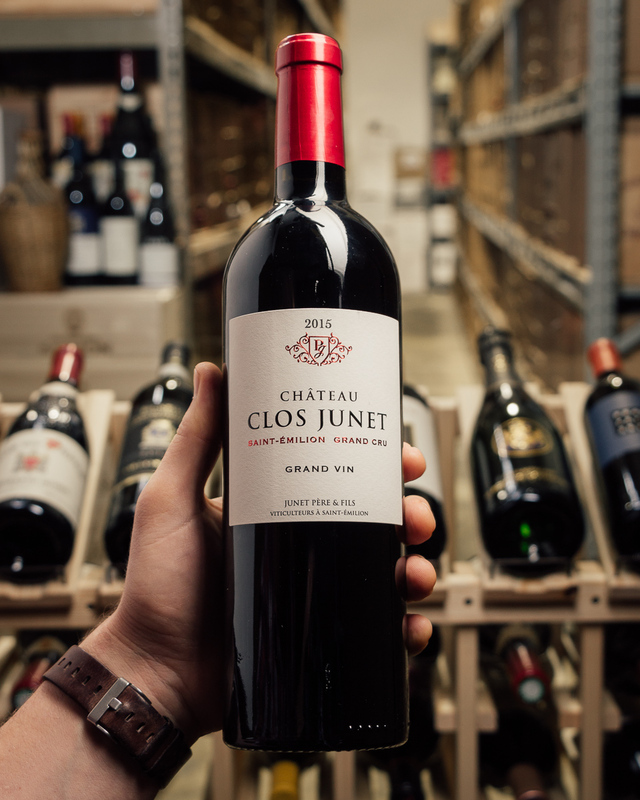 Attractive, modern style with assorted, ripe summer berries, layered with upbeat, toasty oak. 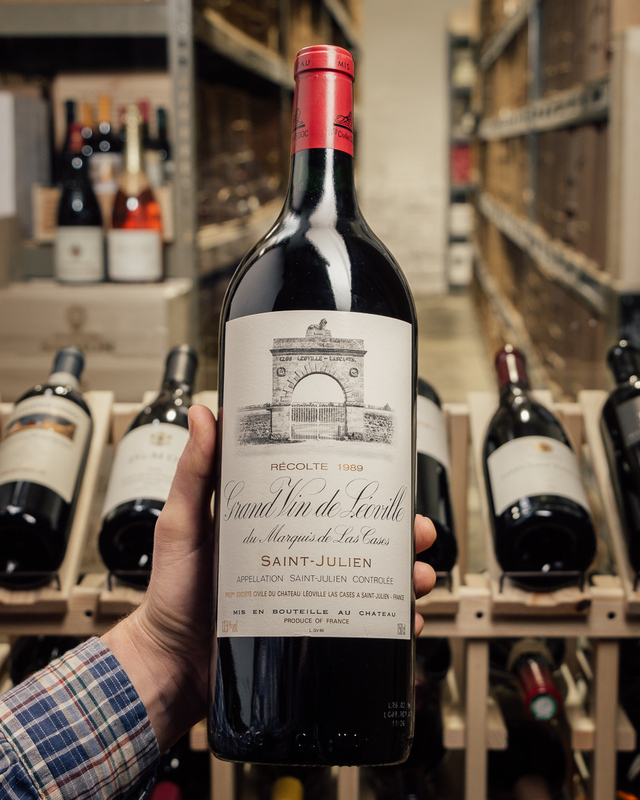 The palate is fresh and gently muscular tannins serve this wine well. Try from 2022. This is fleshy and caressing in feel, letting warm plum sauce and cassis notes roll along, lined with pretty violet and anise accents. There's a light tug of earth through the gently toasty finish, but this is pretty much all fruit and is ready to go. Drink now through 2030. 7,667 cases made. There are two second wines from this estate. 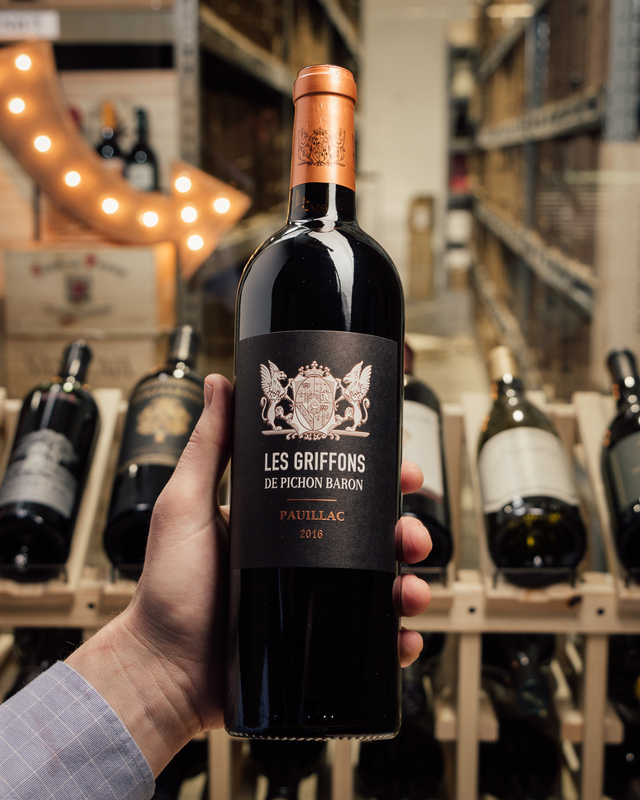 The 2016 Les Griffons de Pichon Baron is slightly more Cabernet Sauvignon-based and sees 60% new French oak. 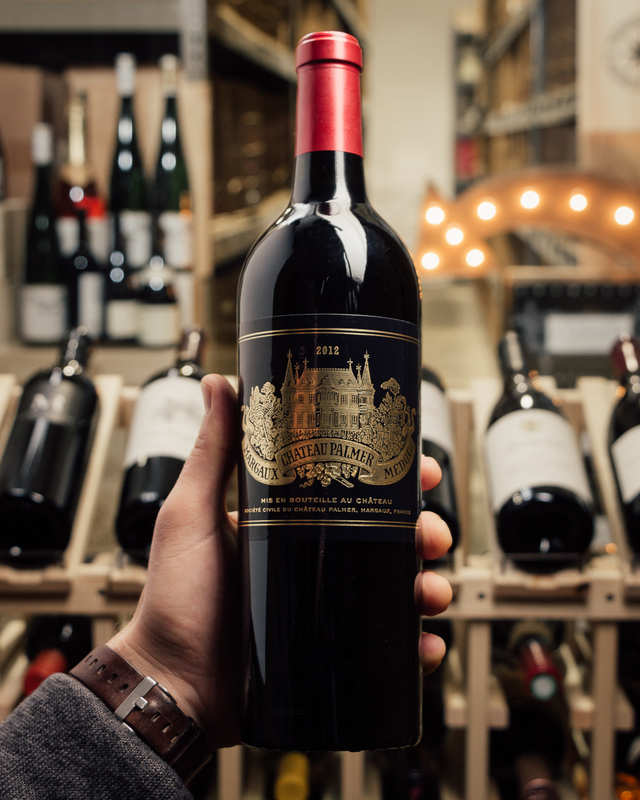 It’s also deeply colored, offers classic Pauillac aromatics, and possesses a medium to full-bodied, concentrated, backward vibe that’s going to benefit from 4-5 years of bottle age.